If you’re studying a mental health course online, you could be on your way to a career that is truly rewarding. You’ll be aiding people with difficult and often hidden conditions, providing the care and support they need. As such, your course may be the first step to transforming the lives of yourself and others. Transformation is usually driven by need. In the case of mental health, a patient’s life is transformed when they first begin to suffer symptoms, and then transformed again and again as they undergo treatment. Mental health problems affect one in five Australians aged between 16-85. The chances are, you or someone you know has suffered from a mental health problem. Often, however, people suffer in silence, are disbelieved or struggle to find help. That’s why deciding to join the fight against mental health will transform your life from the moment you start your studies until the very end of your career. When you begin working in mental health, you’ll join an industry that is often changing. Not too long ago, mental health was an issue many were ignorant of. As awareness has grown, so too has the standard of care and the practices employed. 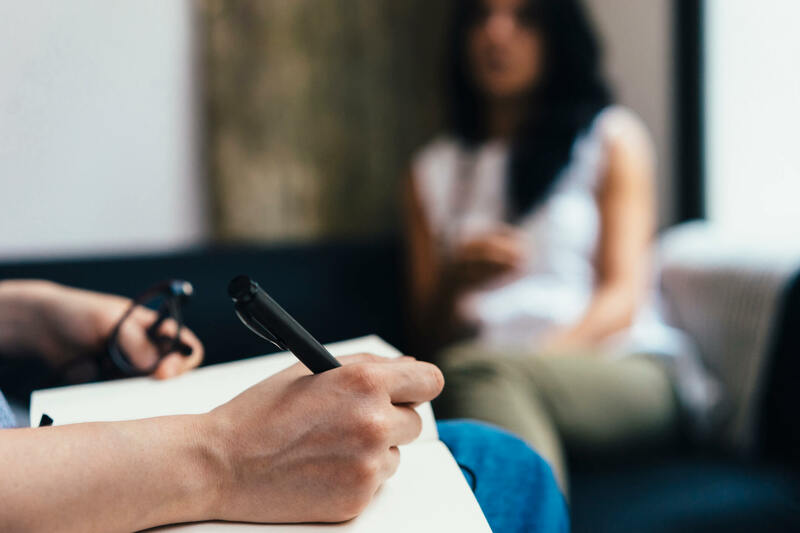 Techniques such as Cognitive Behaviour Therapy and the more recent EMDR therapy have transformed patient’s lives – and also mean that a mental health support worker’s duties and experiences are often changing. Essentially, studying mental health means you’ll be transforming your life and entering a more rewarding, ever-developing career. Mental health workers are vital in the helping combat the rise in mental health issues. For sufferers, support workers help them battle their issues. According to some studies, 54% of people with mental illness do not access any treatment at all. As campaigns seek to educate and spread awareness, many of these untreated people will begin to seek treatment. Mental health support workers are often their first point of contact. You’ll be working with clients to help them beat their demons and enjoy happier lives. Mental health issues don’t just affect your client. They also impact parents, partners and children. The effects can vary from troubling to devastating, which means that mental health support workers often provide a transformative benefit to families. You will be able to help families get through some of the most difficult situations imaginable. Because of this, you will often feel especially rewarded at work. Get started in mental health Begin studying mental health courses online with a CHC43315 Certificate IV in Mental Health from Open Colleges. Take a step towards a transformative role today. Learn more.